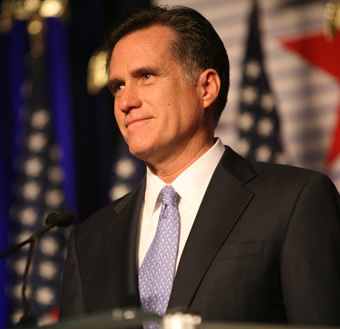 Mitt Romney should have been the Republican candidate for president. The only reason he didn't continue on was because Huckabee pulled too many votes away. He was way ahead of McCain - but the religious points of view caused too many problems. Not sure if he's an eligible write in candidate, but I'm writing him in anyway. Out of the users that have visited this site 1315 out of 65124 say they would write in Mitt Romney if they knew the write in would help get him elected for president. (Not every candidate is registered/eligible for write in votes in every state). As there is a God in Heaven, take your reckless consumption of fossil fuels to hell with all the other profiteering candidates of the "Republican" party!